Grado's flagship wooden earcup headphones, available with either 6.3mm jack or balanced XLR terminated cable. 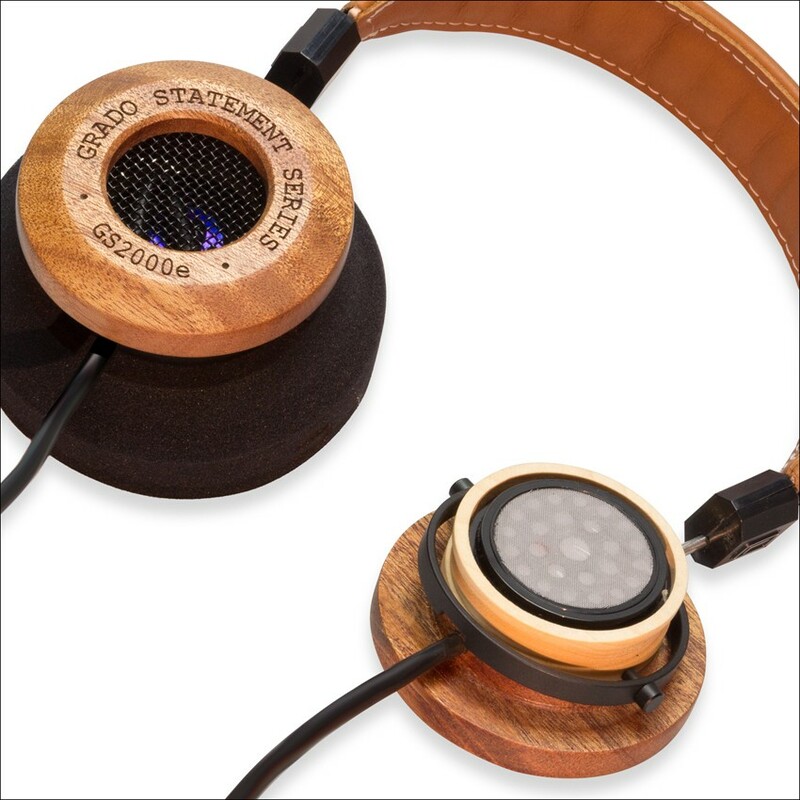 The finest wooden headphones that Grado's ever made. 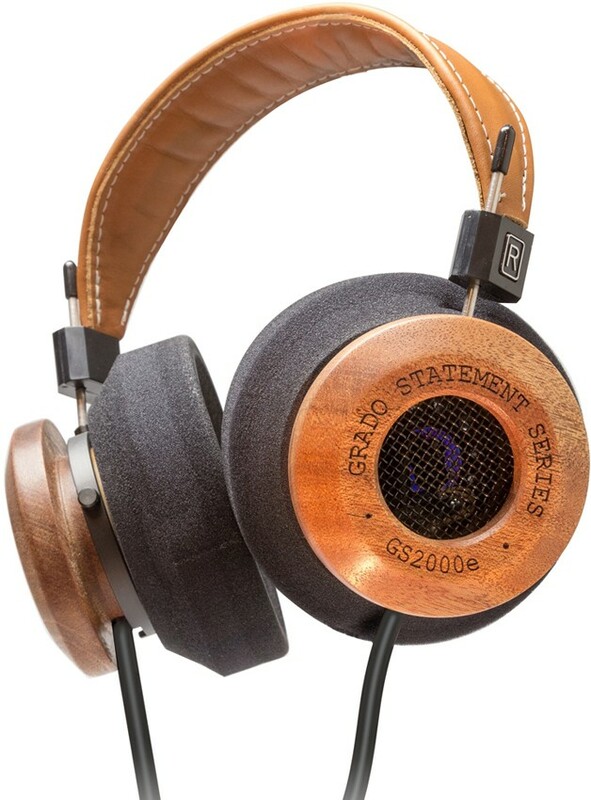 Grado GS2000e headphones are a new reference level model from Grado and combines two classic wood tones; Mahogany and Maple for their resonance and acoustic properties. 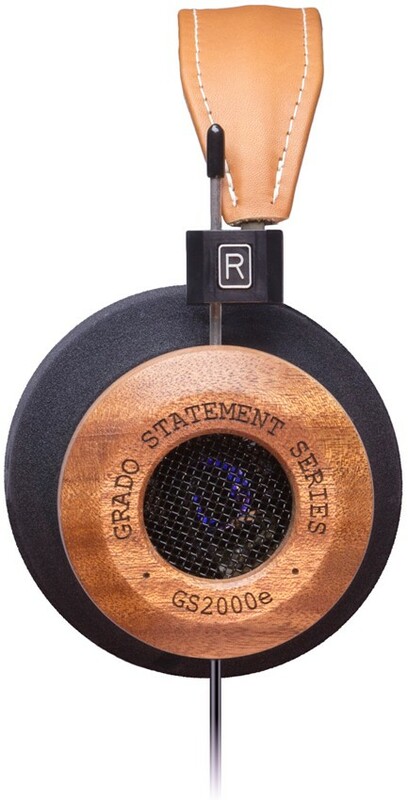 These are Grado's flagship wooden earcup headphones, sitting above the GS1000e, RS1e and RS2e. 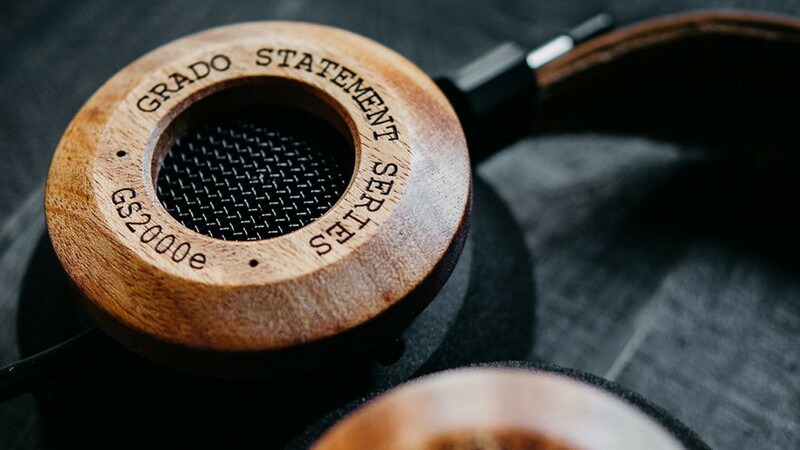 From our listening, we can verify these are the finest wooden earcup headphones Grado have ever made. Grado headphones deliver the delicacy in sound staying true to the original recording. The soundstage is incredibly wide so the slightest details are faithfully transcribed without being analytical while the impressive dynamics remain gentle on the ear. In contrast to the GS1000e, they offer even greater dynamics with finer details and a more cohesive soundstage, making them a contender for the far more expensive PS1000e metal earcup headphones. The hand-crafted mahogany and maple merged enclosures are a result of Grado Labs’ extensive knowledge of working with wood. This technique has been and still is used by the finest musical instrument manufacturers of all time. The use of Maple wholly transmits the energy in sound while the Mahogany opens it up revealing the true harmonic structure as well as the space intended by the artist. In addition every component in the GS2000e is considered meticulously; from the new purpose built 50mm drivers to the 12 conductor ultra high purity copper cable and ear cushion which all work together for an engaging musical experience. This organic approach embodies what is truly artisanal and is the essence of effective connection to the music. The GS2000e headphones are lightweight for their size, thanks to the combination of the two woods used, delivering vibrant and coherent sound. This is coupled with a leather headband and soft ear cups for an impeccable high-quality finish.